We’re so lucky to have Becky Dempster from Homestead 128 here today to share her tips on creating a farmhouse style outdoor living room. Outdoor living is all about taking the comforts from the inside of your home and enjoying them outside. 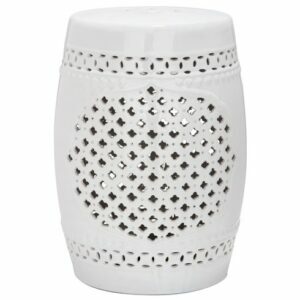 The ability to sit and enjoy the fresh air while on a comfortable outdoor cushion or rocking away the evening. I spent several weeks last summer slowly redoing our small front porch. It went from a small cement slab to a space for sitting back and relaxing. Now we spend time on the porch snuggling kitties, reading, and watching the kids run through the sprinkler in the afternoon, and thunderstorms in the evening. 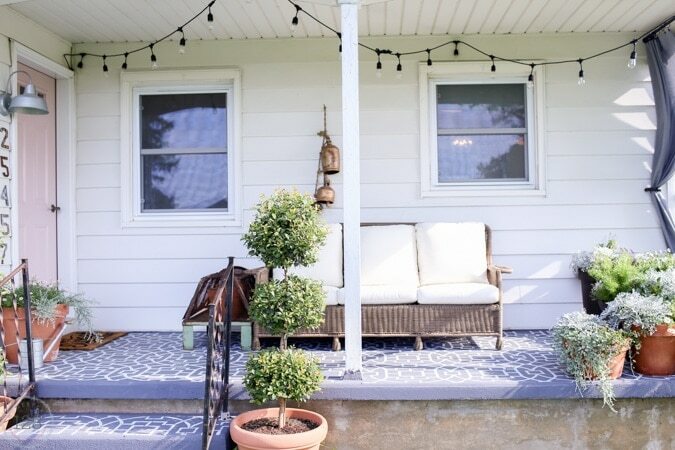 If you are looking to create a farmhouse style outdoor living space to enjoy in the summer months, these few simple guidelines will help you take your outdoor space up a level, from basic to comfortable and inviting. 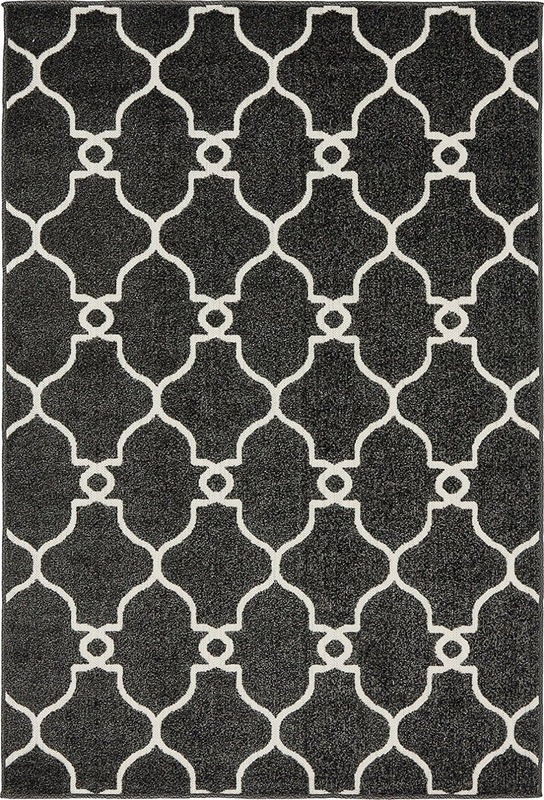 If you are creating a living space that will sit on cement or brick consider adding visual interest to the floor. 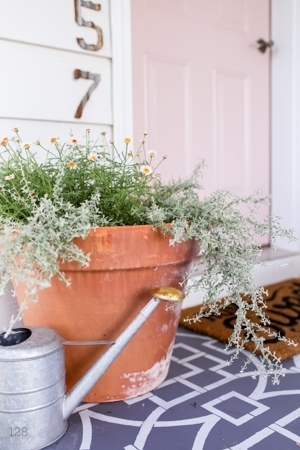 An inexpensive stencil gives you the look of a cemented front porch. I’m totally in love with how ours turned out. 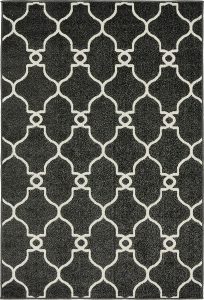 Another great option for the cement and brick floor is an outdoor rug. 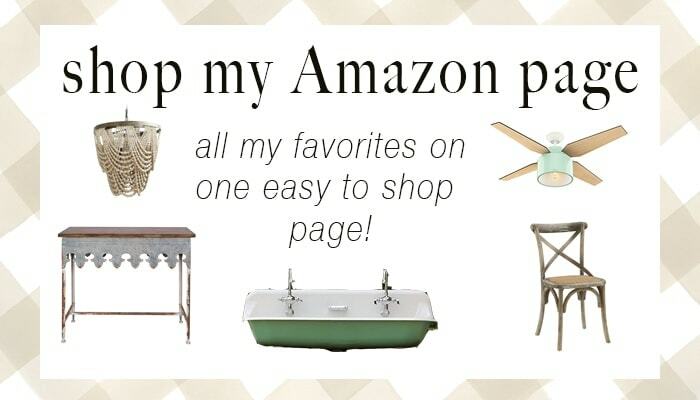 There are so many great options available online, with free shipping, that you are no longer limited to the three or four you may see in store! 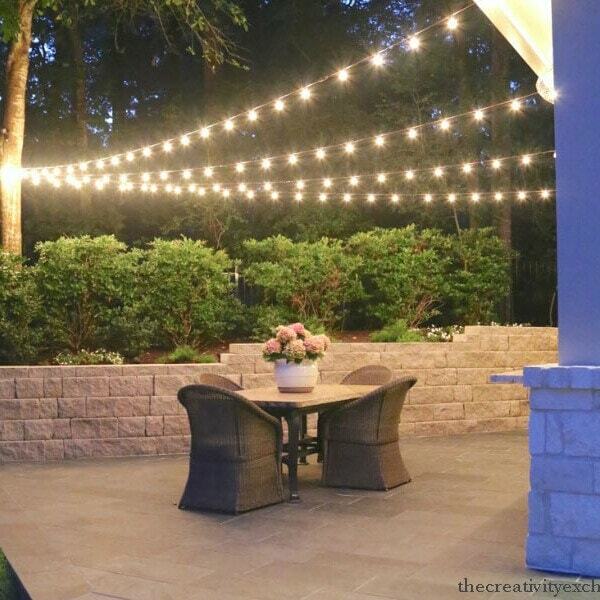 Think about what you will most likely do in your outdoor space. Will it be for early morning coffee? Or do you plan to spend your time eating dinner outside? Whether you are looking for a lounge chair, outdoor couch, or table and chairs make sure you pick something that is comfortable. You want to be able to sit back and enjoy your time outside. Think of it as a place to decompress. You want a comfortable spot at the end of the day. If you want the space to represent farmhouse living look for furniture pieces in neutrals colors with thick cushions, made from materials like wicker, wood or dark metal. 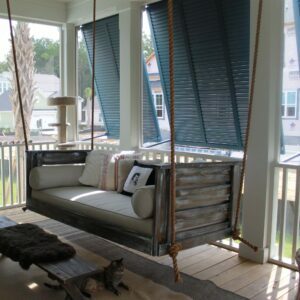 This beautiful porch swing is oozing farmhouse elements. Don’t forget a spot to rest your coffee or tea. If you are creating a seating area you will want to add a spot for your coffee cup, book, or feet. There are several options available in outdoor sections of stores. 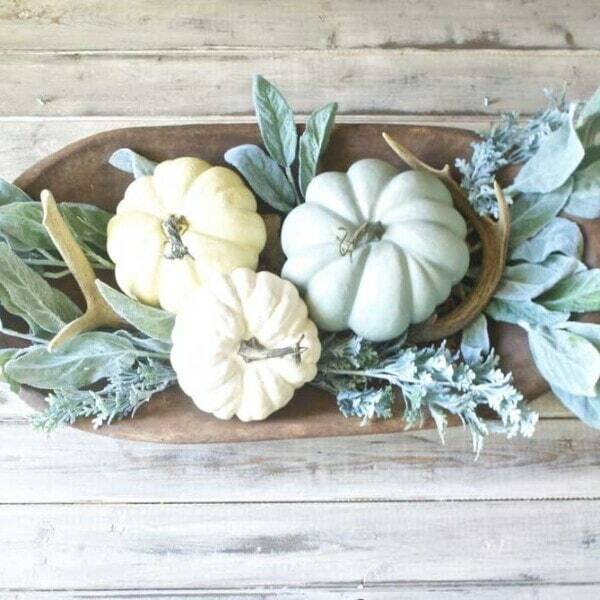 But you can also bring in rustic farmhouse feeling by repurposing something rustic or weathered. 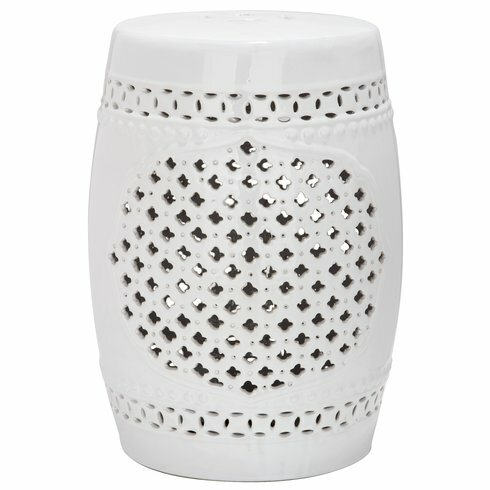 If you are looking in stores for a side table you can search for a garden stool or outdoor side table. Both of which would be just the right size for resting your tired feet or coffee. Finally, include flowers or greenery. 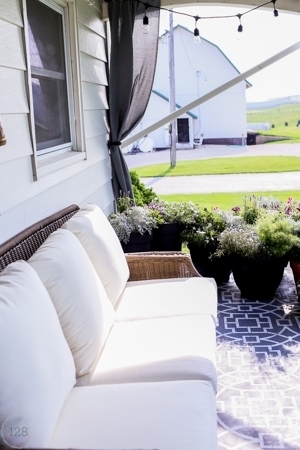 The last step in creating the farmhouse style outdoor space is adding color through greenery and flowers. If you don’t have bushes or plants already growing close to your outdoor living space you can pick up a few containers and add colorful annuals. Or you can create something unique and plant herbs or succulents in your containers. Above all, know outdoor living is not a competition. You want your outdoor space to ultimately be a place where you can sit back, relax, and enjoy your down time. It doesn’t need to look like mine or your neighbors. And you may need to make the changes one at a time, as your schedule and budget allows. That’s okay! But I would encourage you to take advantage of whatever outdoor space you have, wide open fields, or small concrete patio. 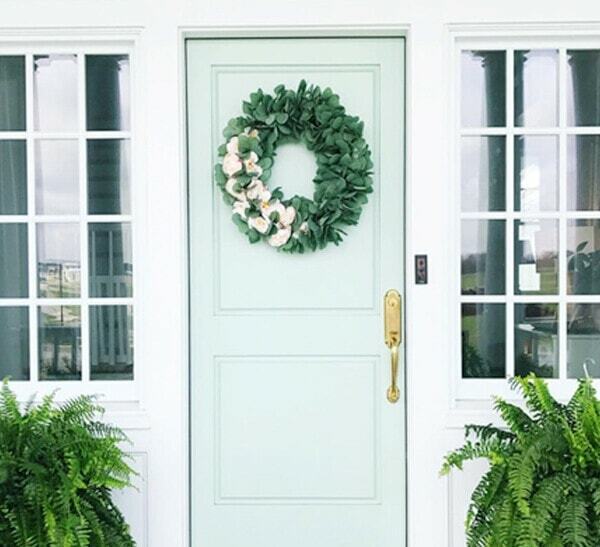 You can follow more of my favorite outdoor inspiration and finds over on my outdoor and garden Pinterest Board. I’m Becky, creator of Homestead 128 and The Barn On 128. I write from my heart for those who want to read about real life. It may not always be pretty, but it is honest. 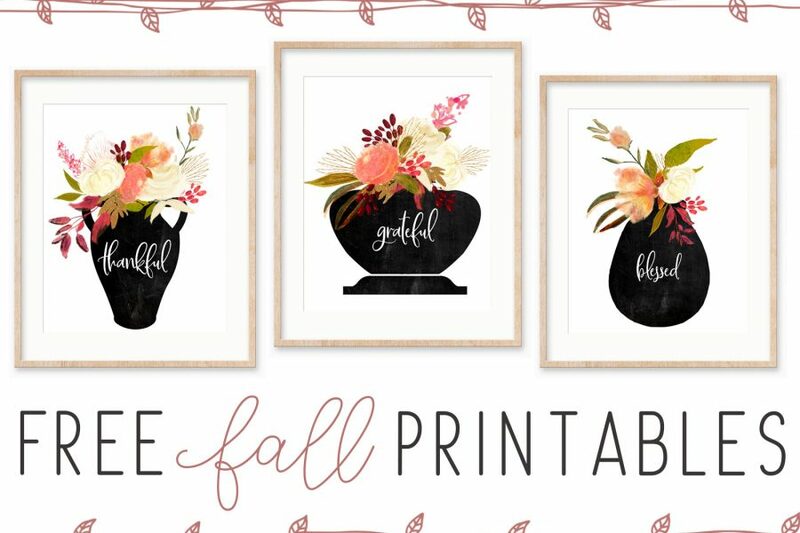 I love to help busy women create design plans for their homes that are beautiful and functional. 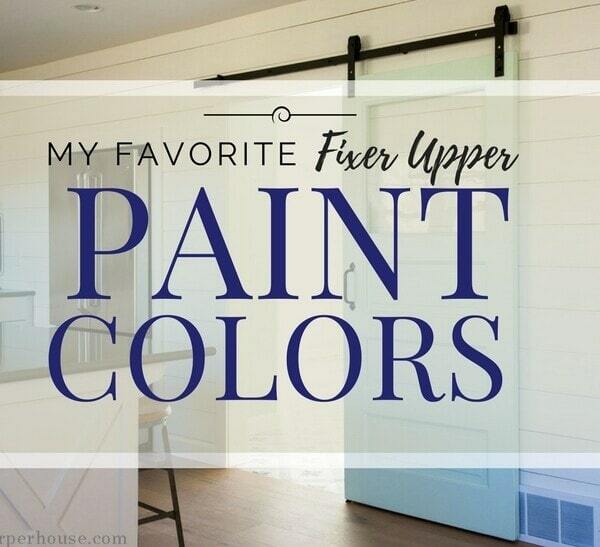 I also create DIY tutorials for people who love the idea of DIY and creating their own beautiful things, but don’t own a garage full of fancy power tools. 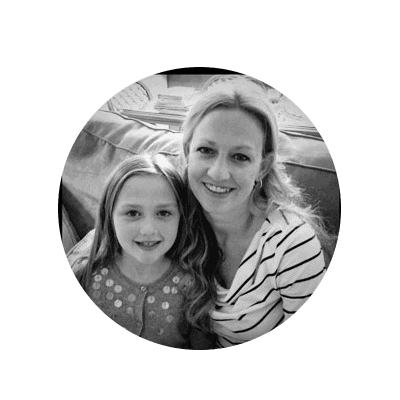 I left teaching to stay at home with my kids, help with the farm and grow my business. My house has never been dirtier. For real. Come learn along with me over at Homestead 128! next article: Designer Tip: Bring on the Vintage!